Passion is the breath we take, the water we drink to sustain ourselves. Without air and water we perish; without passion an artist will wither and blow away. 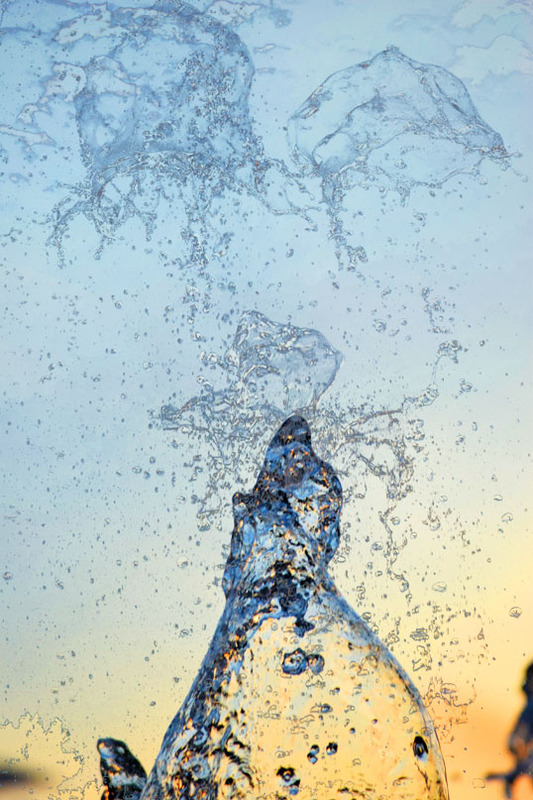 This entry was posted in Photography and tagged air, fountain, galatyn, galatyn fountain, richardson, Texas, water. Bookmark the permalink.